Will typing follow cursive out of the classroom? DALLAS (AP) -- The time-honored skill of typing is still helpful, but it's becoming less necessary. And that raises the question: Does typing have a future? In high schools and community colleges where keyboarding classes have been a staple for decades, some fear the courses may go the way of cursive writing lessons in elementary schools. 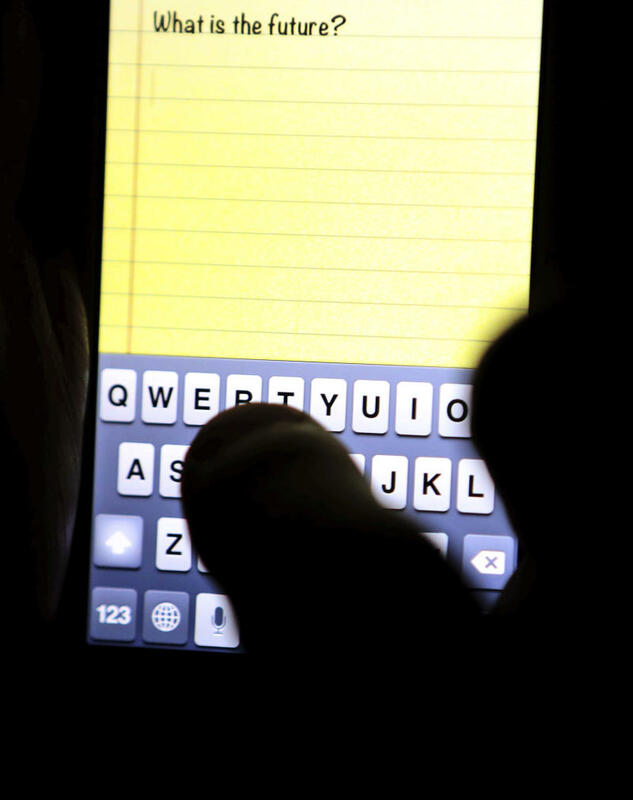 Dallas typing instructor Julie Phillips says predictive keyboards on smartphones and tablet touch screens that guess which words are being typed have taken the skill out of keyboarding. She says fewer students are coming in with keyboarding knowledge. Mobile technology analysts say keyboards likely won't disappear from computers. But mobile phone-makers say speed is important, and predictive screens decrease the time needed to type — or thumb — each word.